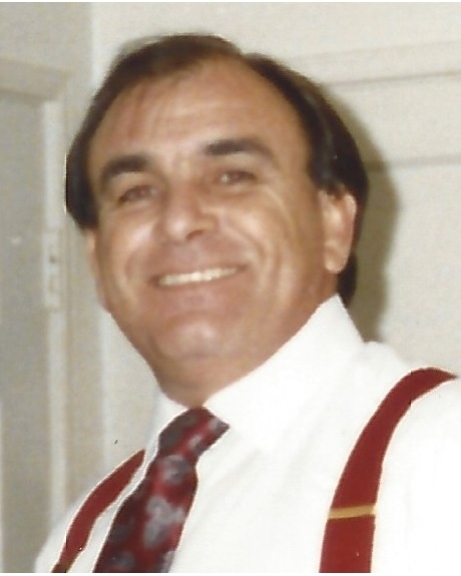 Charles Edward Schlosser Jr. , 73, passed peacefully April 10, 2019. Survived by his beloved wife Gail D. Schlosser, Siblings Henry Schlosser, Linda Strickland, and Judy S. McLendon. He is also survived by his children Charlene Bentel, and Charles Edward Schlosser III, 7 grandchildren, 1 great granddaughter. and numerous nieces , nephews, and many friends. Preceded in death by his parents May Smith Schlosser and Charles E. Schlosser Jr. brothers Wayne Schlosser, James Schlosser, and Roy Schlosser and sister Diane Giammanchere. Visitation will be Wednesday April 17 from 1 P.M. until 3 P.M. at St. Patrick’s. A Funeral Mass will be celebrated at 3 P.M. at the Church of St. Patrick 724 Camp Street, New Orleans, LA.